System gym. I came in Wexford on July 2 and we did one small training before 2 days workshop. On Saturday and Sunday we were working for technique and doing any assistant exercises. Also we were talking about training rules and different training method. Then I showed two jerk sets: 2×24 kg 5 min and 2×32 kg 3 min. I like all participants. They are very cheerful and diligent guys and girls. Thanks to Mick Kelly for helding this event. It was very good weekend. 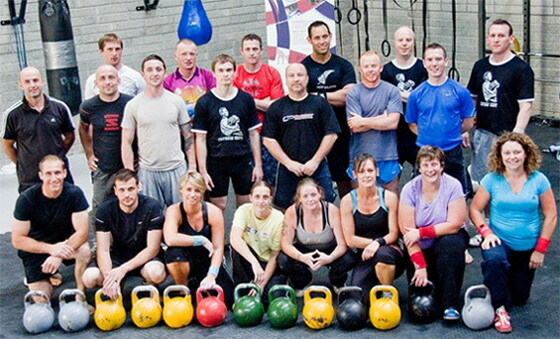 You are currently browsing the Online Kettlebell Coach weblog archives for July, 2010.